There are a lot of reasons why the thought of Australia might give you a serious case of itchy feet, be that its fabulous beaches, the superb hospitality or the signature Aussie laid-back approach to life. 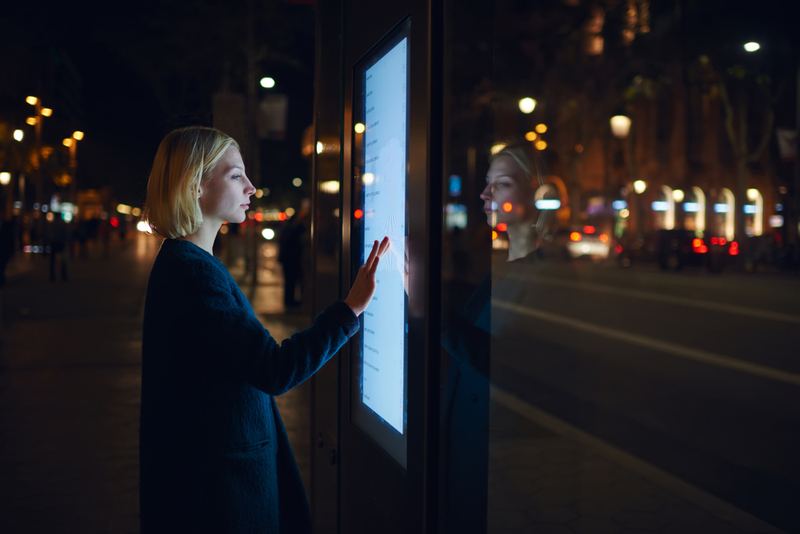 Even though the continent is widely known for outdoor or nature-focused adventures, the fast-evolving Australian cities can offer delightful urban adventures that are on par with world’s most visited metropolises. So, whether you’re interested in hanging out with unusual animals, want to explore the outback or are itching to catch the waves, there is no doubt that Australia will have something just up your alley. Check out our list of Australia’s 12 best destinations! 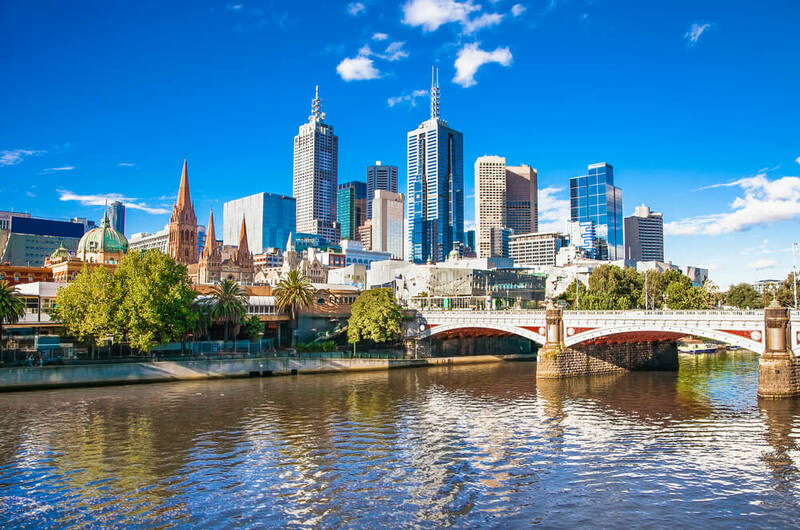 One of the most vibrant and diverse cities in the world, you can rest assured that Melbourne will give a warm welcome to every stripe of traveler and entice it will all kinds of interesting adventures. For example, if you want to soak up the city’s unmistakably bohemian vibes, make sure to get lost in the small streets of Fitzroy – Melbourne’s hip district famed for its vibrant eateries and cozy cafés. For a more highbrow idea of entertainment, head over to the National Gallery of Victoria and Melbourne Museum, or simply admire the city’s breathtaking Victorian-era architecture. Sports is a serious affair in Melbourne – between Formula One, Australia Open, cricket and AFL football, we are sure you won’t be left short of exciting sport-centered events. Let’s be honest – many holidaymakers travel to Australia so they could admire its colorful animal life which, due to unique geological trajectory of the continent, has evolved to be unlike anywhere else on the planet. And one of the best places to get up close and personal with Australia’s furry creatures is the island named after its most famous resident, the kangaroo. 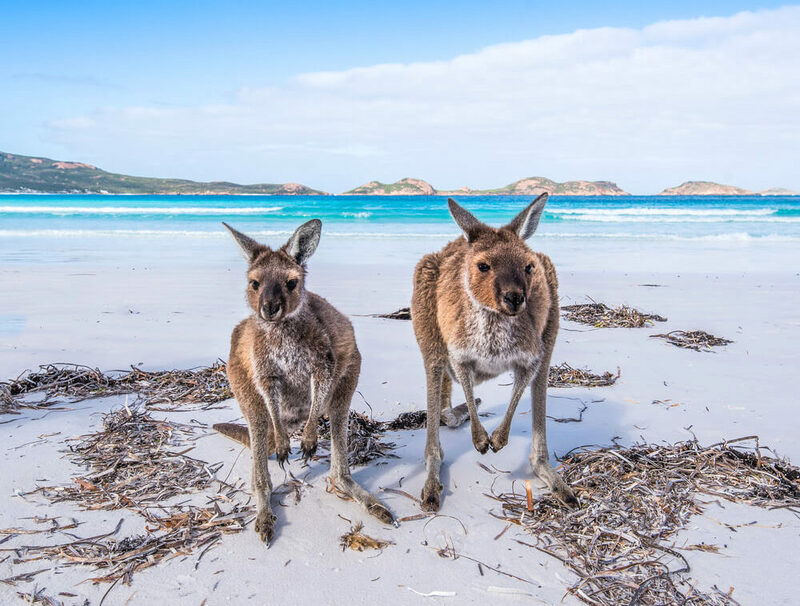 Not only is Kangaroo Island a great wildlife-oriented getaway, it’s also fairly low-key when it comes to tourists, so you will have the pleasure of discovering its impressive fauna away from the crowds. Other than the playful marsupials, at Kangaroo Island you will also get a chance to observe one of the largest colonies of sea lions, nestled some 50 kilometers from Kingscote, the island’s most populous town. Kangaroo Island is also home to Little Sahara, a sand dune that spans two square kilometers in the southern part of the isle. This is the perfect place to embark on an adrenaline-pumping adventure, such as sand-surfing or sliding on sand toboggans. Boisterous beaches, architectural wonders and eclectic arts and culture scene, it sure seems like Sydney has it all. First and foremost, the most populous city in Australia is home to its iconic landmark and an architectural masterpiece, the Sydney Opera House. Elsewhere, Harbour City also offers exquisite beaches set against the vast blue of the pacific ocean, the most famous one being the Bondi Beach. 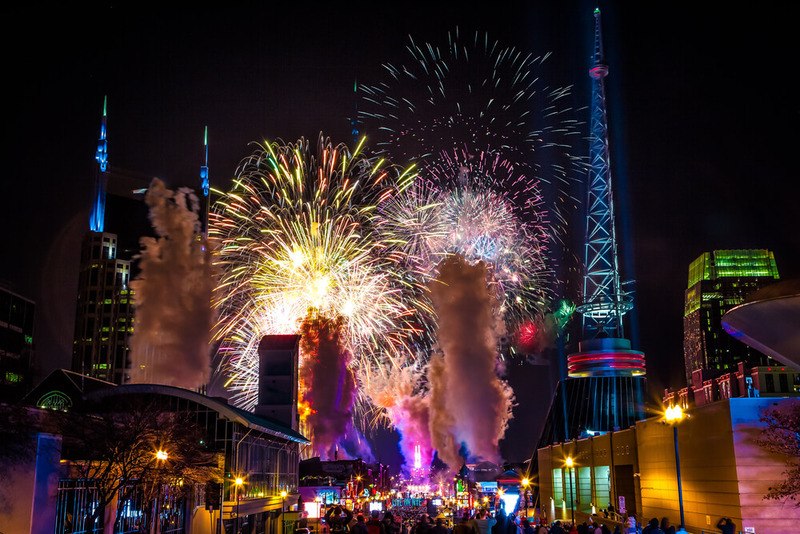 Sydney also carries reputation of having one of the most pumping nightlife scenes in all of Australia, so if you want to party the night away while Down Under – this city is the perfect place to do so. 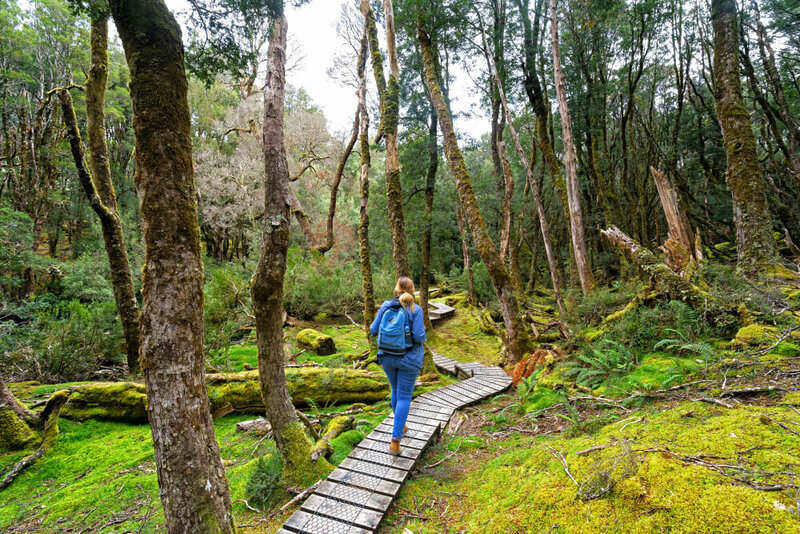 As approximately one-third of Tasmania is protected via natural parks, you can rest assured this island state is one of the most unspoiled stretches of nature in the entire country. And of the most beautiful examples of its untouched landscape is Mount Wellington, a majestic 1,271-meter tall summit which offers breathtaking views of Hobart and the surrounding area. While in Tasmania, you can also learn more about Australia’s dark history as a penal colony, especially at Port Arthur, which used to be the base for early-day convicts. Nowadays, Port Arthur operates as an open-air museum which has been recognized as a World Heritage Site. And if you want to take a piece of Tasmania home, make sure to visit the Salamanca Market, which is open every Saturday at Hobart’s lively waterfront. Finally, Tasmania’s becoming increasingly popular for its epicurean delights. On this island, you will be able to feast on everything form world-class beef to mouthwatering seafood. 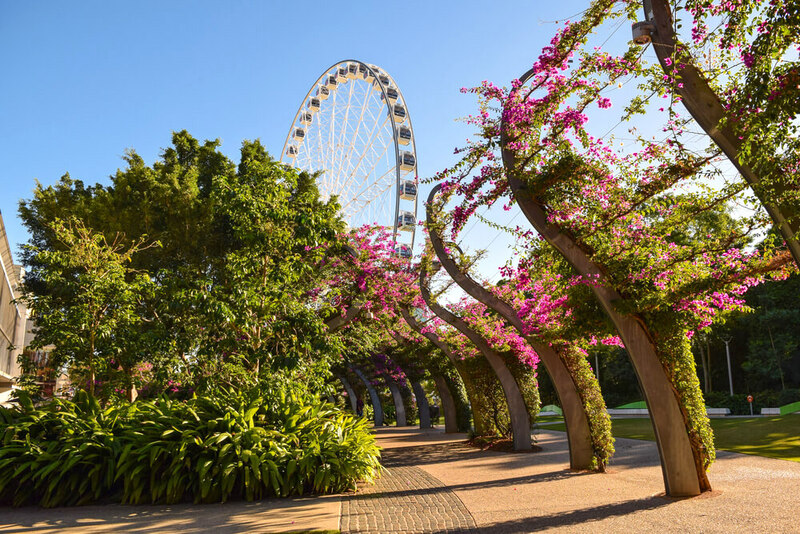 Even though its popularity pales in comparison with its bigger siblings, the fast pace at which Brisbane is evolving has certainly put this city on the map of most intriguing spots in Australia. As a result of its cultural flourishing, Brisbane has become home of a host of intriguing artistic and historic spots. One of the most fascinating ones is Queensland Cultural Center, the defining spot for all events that have to do with arts and culture. Here, you will also find the Queensland Museum, which hosts an impressive collection dedicated to this region’s art, science and nature. An ideal place to soak up Brisbane’s lively atmosphere is the West End, a cultural melting pot and a labyrinth of small family-owned eateries, fashion-forward boutiques and independent galleries. Another spot where you can get to experience Brisbane like a local is the district of South Bank and its adjoining waterfront. This area is the home of Wheel of Brisbane and Nepal Peace Pagoda. 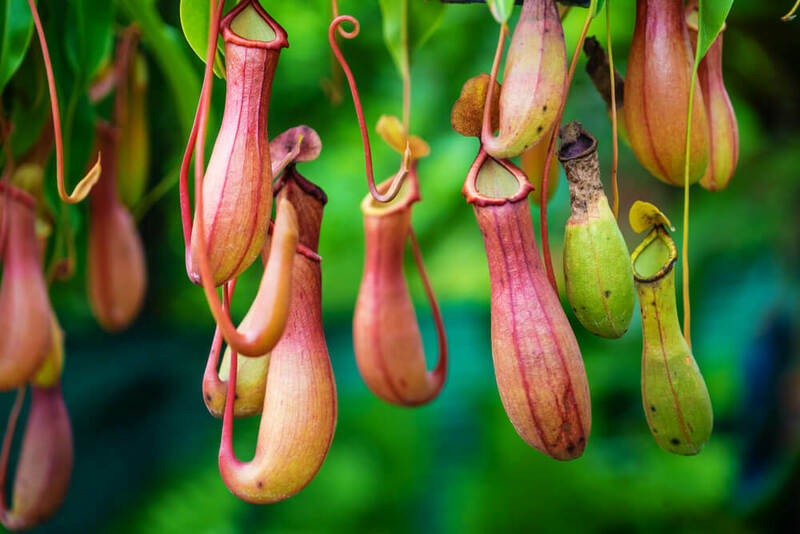 And to get away from the hustle and bustle, head over to Mount Coot-tha, an outdoor playground where you’ll find Brisbane Botanical Gardens and Sir Thomas Brisbane Observatory. 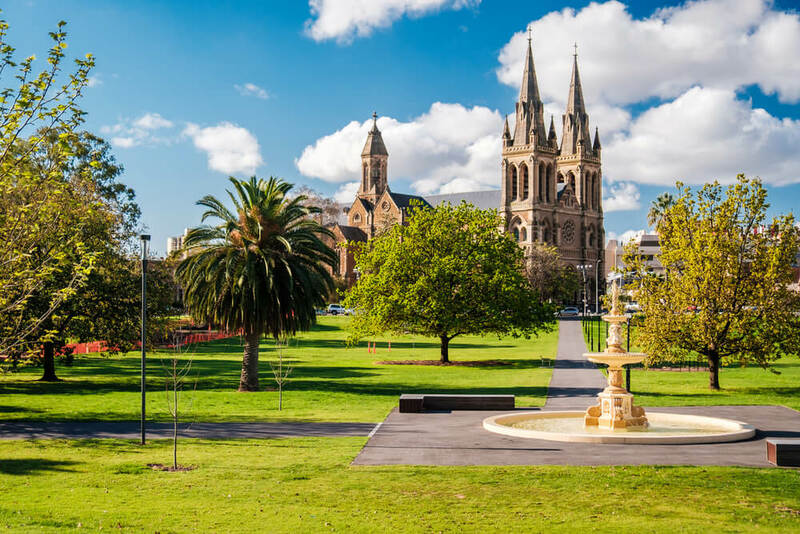 Offering a blend of cosmopolitan vibes with laid-back, cozy atmosphere, Adelaide is a great choice for every traveler who is looking to explore Australian cities at a more relaxed pace. To see what Adelaide’s growing reputation as a gastronomic hub is all about, head over to the Central Market, where you will be able to sample the best of the local cuisine at one of the 80 food stands. Adelaide is also known as one of the top shopping destinations in all of Australia. For an afternoon of retail therapy, make sure to go to Rundle Mall, where you will be greeted with an abundance of delightful boutiques, high end brands and hip eateries. Adelaide is home to one of the country’s most comprehensive art collections, the Art Gallery of South Australia. This intriguing cultural spot is housed in a gorgeous building that dates back to 19th century. And if you’re wondering whether you’ll still be able to get a chance to interact with Australia’s exotic wildlife, fret not: just north of the city, you will find the second oldest zoo in the country and a home to over 3,000 different species. 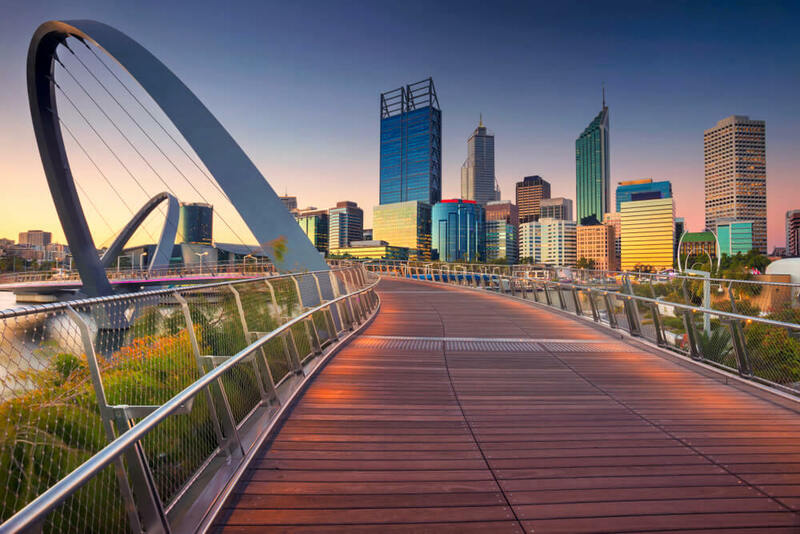 If you plan on exploring Western Australia during your visit down under, then a trip to Perth should definitely be at the top of your itinerary. This laid-back, yet happening metropolis offers an attractive blend of all-Australian symbols, whether that’s sprawling beaches, laissez-faire lifestyle or exciting gastro scene. Moreover, the cultural landscape of the town has been rapidly evolving and these days, Perth is a home to countless interesting galleries, artisanal shops and independent cinemas. The area surrounding the city is home to one of the most famous wine regions on the continent, the Swan Valley. This lush hub of vineyards, cellars and restaurants is a perfect destination for a day trip. Another great thing about Perth is that it’s suitable for year-round visits due to its Mediterranean climate, which secures favorable weather regardless of the season. 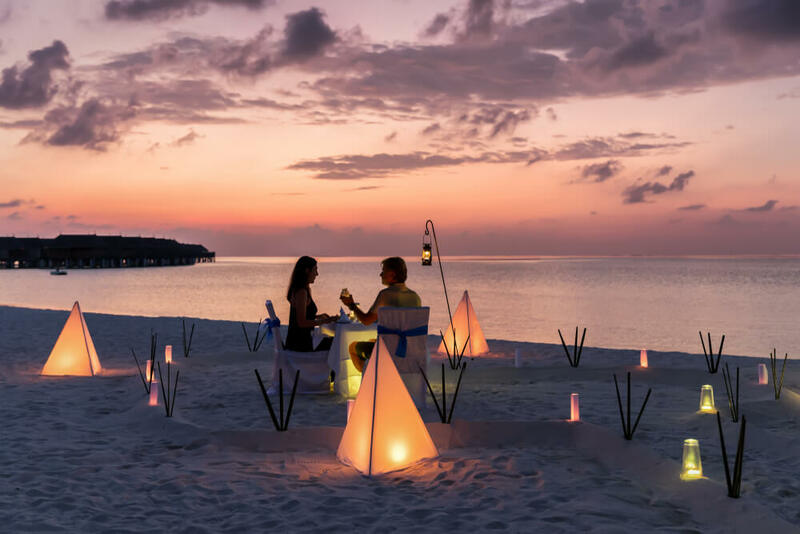 This sensual resort town, which is nestled on the Indian Ocean coast, is known across Australia for its unparalleled tropical beauty and incredible hospitality. The most famous landmark in Broome has to be Cable Beach, a 22-kilometer stretch of lush sand sprawling against aquamarine waters. A great way to soak up Broome’s vibrant blend of cultures is to visit the local Chinatown, a historic landmark which fuses Asian and Colonial architectural styles. While roaming through the boisterous streets, make sure to try local delicacies or pick up a couple of souvenirs for your loved ones. 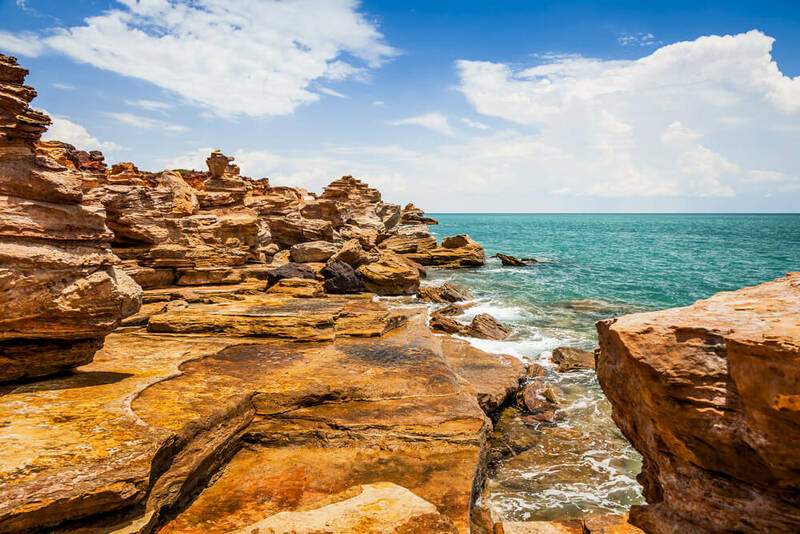 And for those who happen to be visiting Broome anytime between the months of March and October, be sure to check out the Staircase to the Moon, a spectacular natural sight that occurs when the moon ascends the Roebuck Bay at low tide. 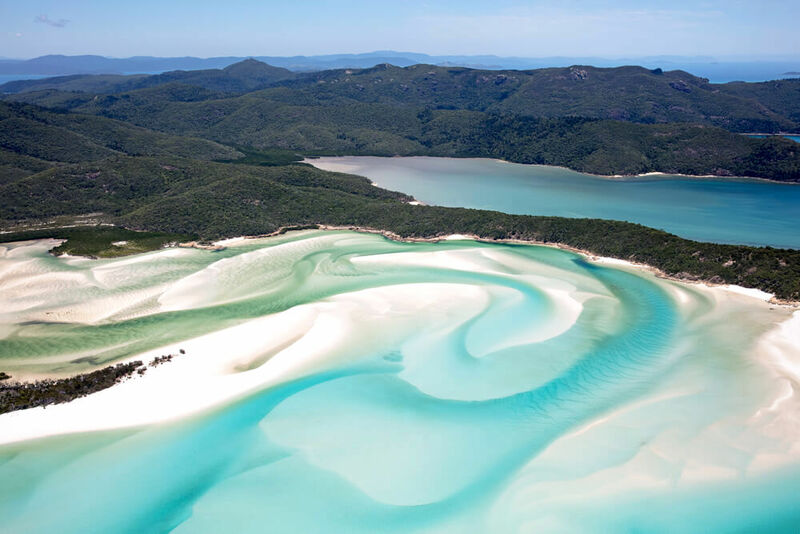 This delightful archipelago comprises 74 sun-kissed island of varying sizes, making it the ideal destination for experiencing the beauty of the Queensland coast in all its glory. It’s also the perfect place to explore the Great Barrier Reef and its spectacular aquamarine life, which includes vibrant corals, tropical fish, rays and dolphins. Because of its rich marine flora and fauna, Whitsundays are a haven for water sports enthusiasts. In fact, the azure waters of Queensland coast are one of the prime spots for diving, snorkeling and other exciting adventures. To fully grasp the natural beauty of the archipelago, make sure to book a seaplane or helicopter ride, which will take you on a scenic ride across the islands. Travelers looking for luxury should definitely set their sights on the Hamilton Island, a luscious getaway that’s packed with upscale hotels, fine dining establishments, as well as golf ranges. Australia’s southern coast is home to one of the most scenic stretches in the world called the Great Ocean Road. Featuring spectacular cliffs and intriguing rock formations, all set against the backdrop of the roaring ocean, this amazing feat of nature makes for completely mesmerizing car drives. Due to its intense geology, it’s also one of the favorite spots in the country for both rookie and professional photographers. 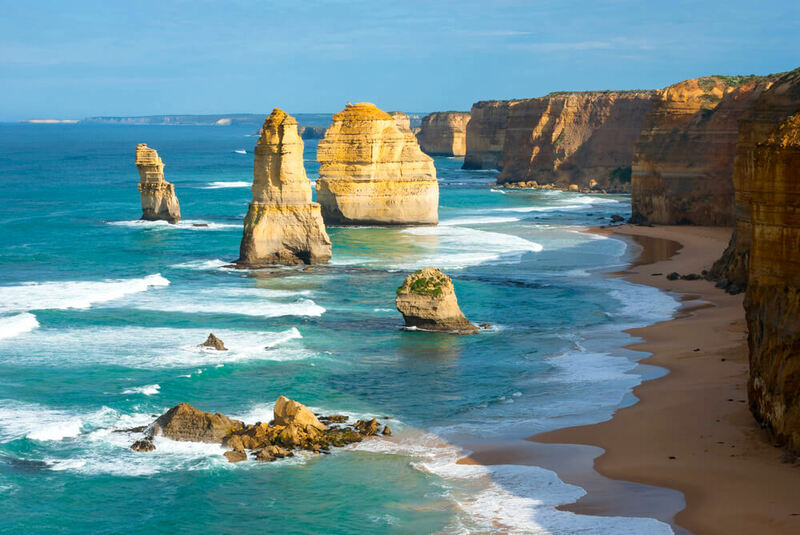 The crown jewel of the Great Ocean Road is undoubtedly the Twelve Apostles, a fascinating collection of rock formations composed of limestone stacks rising from the ocean. Another breathtaking natural gem is the Lock Ard Gorge, where you can learn more about a historic shipwreck that took place here in 1878. Even though this part of the coast is known for being pretty hostile, there are some spots which are swimmer-friendly. One of them is Port Campbell beach, which is nested in a sand-covered bay in close proximity of the eponymous sleepy town. If you enjoy embarking on watersport adventures and seafood is your favorite dining option, then it sounds like you’re the perfect candidate for spending your vacation on the Eyre Peninsula. 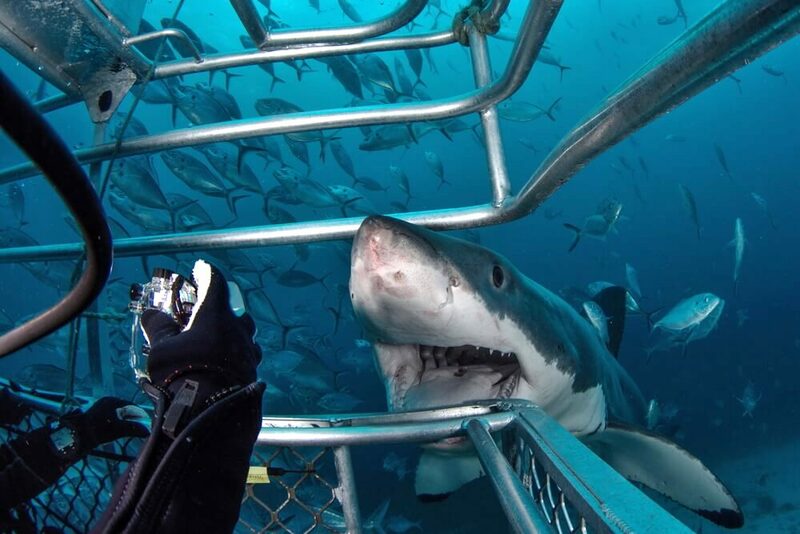 Visitors who are looking to up their adrenaline levels will be pleased to hear that Eyre Peninsula is among prime spots for swimming with great white sharks. Nestled on the coast of Boston Bay, Port Lincoln is one of the most populous towns on the Eyre Peninsula. It’s best known for fantastic seafood eateries and rich fishing industry. Nature lovers can head straight to Coffin Bay National Park, whose breathtaking coastline provides the ideal setting for fishing, sailing and boating. On the other hand, if you’re looking to have a more laid back holiday experience, then head over to one of Coffin Bay’s lush sandy beaches. On the west coast of the peninsula, you will find Ceduna, a town famed for excellent seafood restaurants and amazing ocean panoramas. Ceduna is also a gateway for exploring inland wonders of the peninsula. Yulara is a tiny village located in the Northern Territory which serves as a gateway for exploring the Uluru-Kata Tjuta National Park. One of the most prominent landmarks of the Australian outback, this national park is home to world-famous mythical rock formations and sacred Aboriginal sites. The most well-known one is the Uluru, a gargantuan brick-hued block that measures around 863 meters in height. 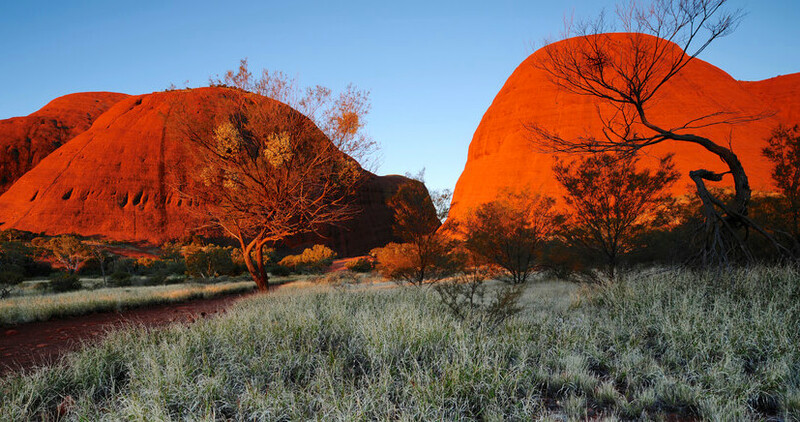 Since Uluru represents a holy formation for the indigenous community, there are many legends dedicated to this site. And to absorb the full beauty of this unique wonder of nature, head over to Imalung, which offers spectacular sunset views. Another fascinating geological feat is Kata Tjura, which comprises multiple domed rock formations. This awe-inspiring site is believed to be 500 million years old. National Park is also home to Wintjiri Arts and Museum, which houses a rich collection of Aboriginal artwork. 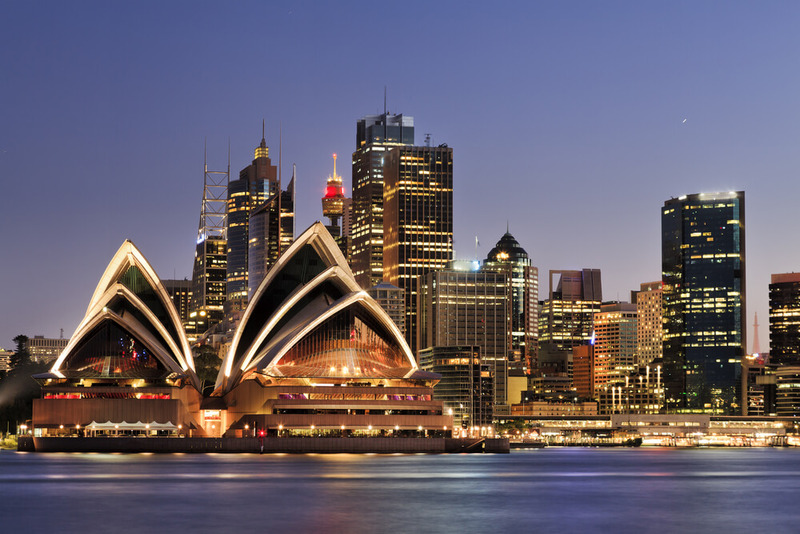 And with this, we round up our list of most coveted destinations Down Under. 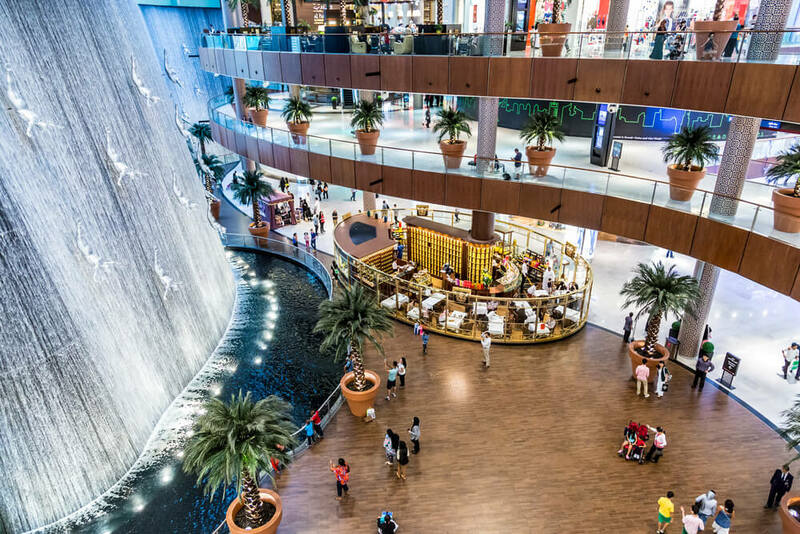 Between buzzing city vibes, quirky wildlife and spectacular coastal beauty, we have no doubt that this immense continent will give you an opportunity to tailor your dream vacation.